08:00 AM: Departure to Sayaxché, the nearest city to get to Ceibal. 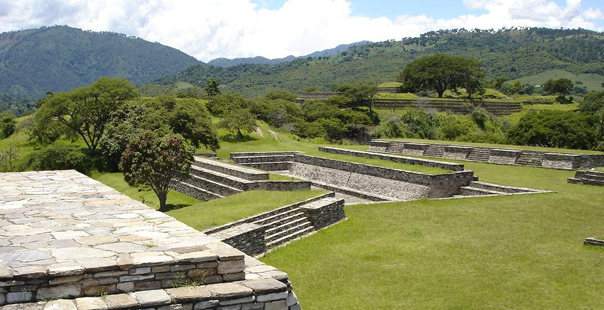 10:00 AM: Upon arrival we will take a boat to cross “La Pasión” river to get to the site of Ceibal. Ceibal comes from the name of the national tree “La Ceiba” a huge tree which was considered sacred for the Mayas. 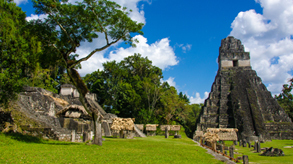 This place was considered the largest Maya settlement of the Late Classic Period. 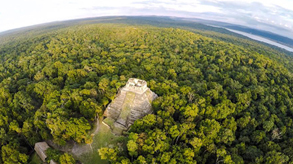 You´ll have a very entertaining walk through the rainforest to reach the main plaza where you can appreciate its beautifully preserved temples and stelae. 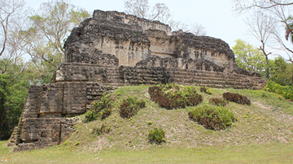 02:30 PM: We begin the return to Sayaxche and then to your hotel in Flores or Tikal. 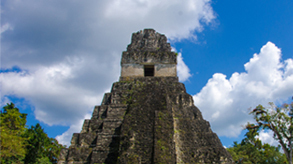 Includes: all ground and water transportation, professional guide in your language, Lunch box, all entrances and fees. Please call us at: +502- 2410-8260 and provide us the following reference name:" Ceibal ", or you can fill out the form below and we’ll get back to you whithin 24 hours.